I have to admit I originally bought this for its scent, but didn’t really feel the product itself was that practical, but again, that intoxicating smell was enough to buy me over! 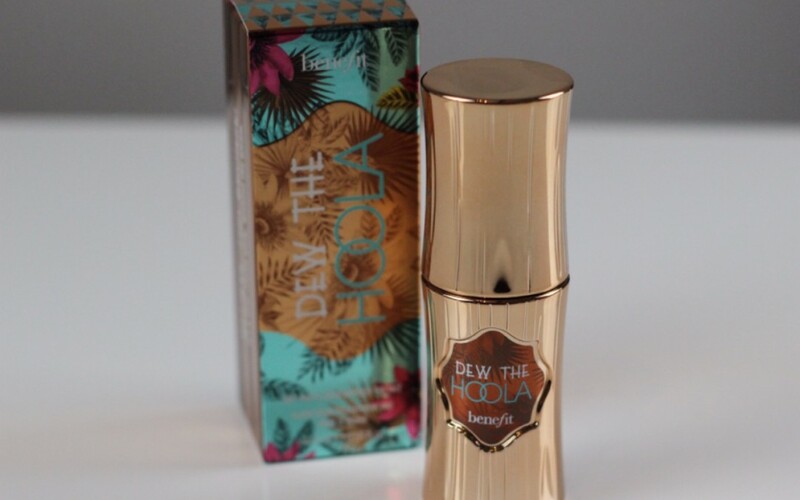 I have since discovered this beauty works great for more than just a whiff! 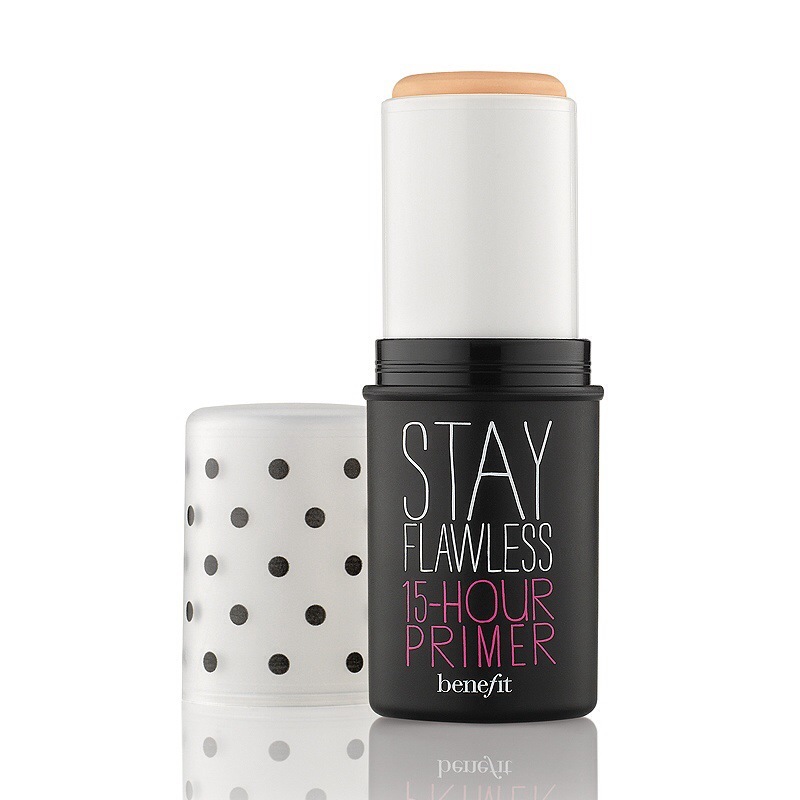 Product Description: This liquid bronzer gives your face a year-round glow without the gleam. 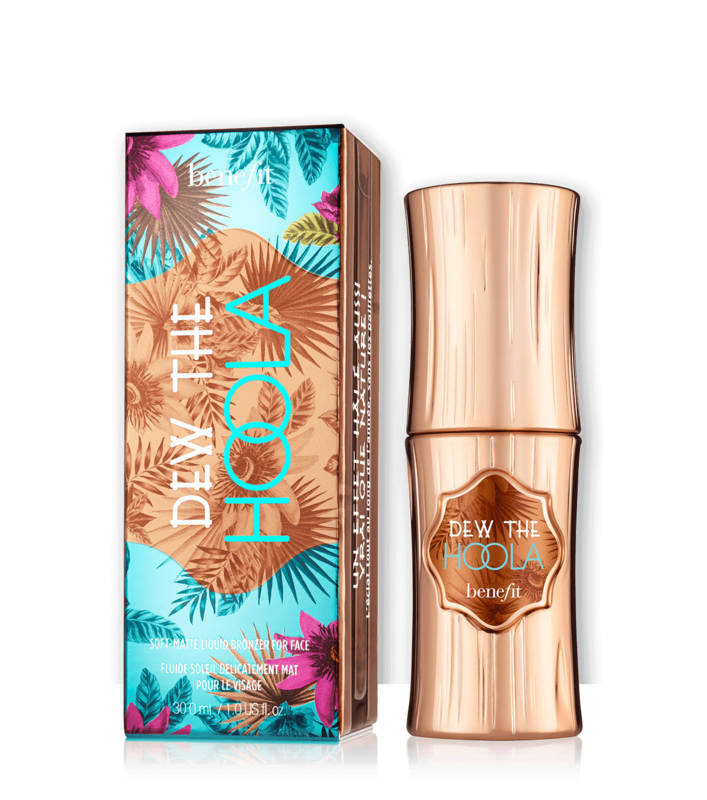 The smoothing effects and lightweight texture melt in for a shimmerless, natural look that’s so sheer, it’ll have you saying hoola-la! 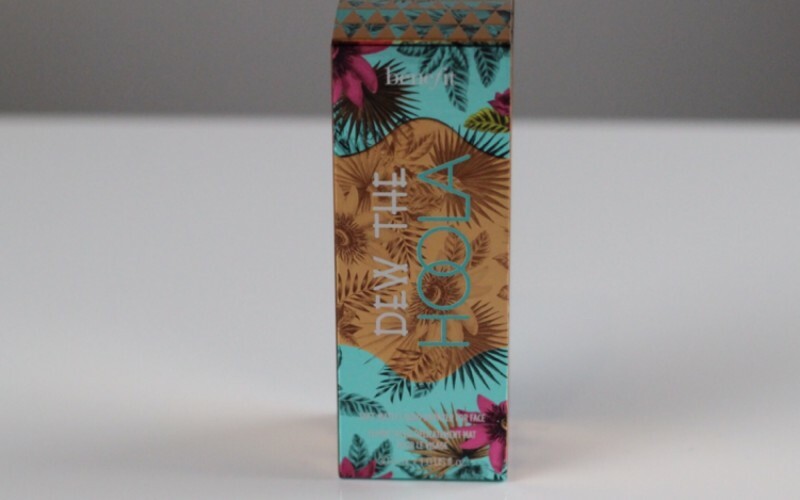 Soft-matte finish, blends seamlessly, and a signature hoola-la! scent. 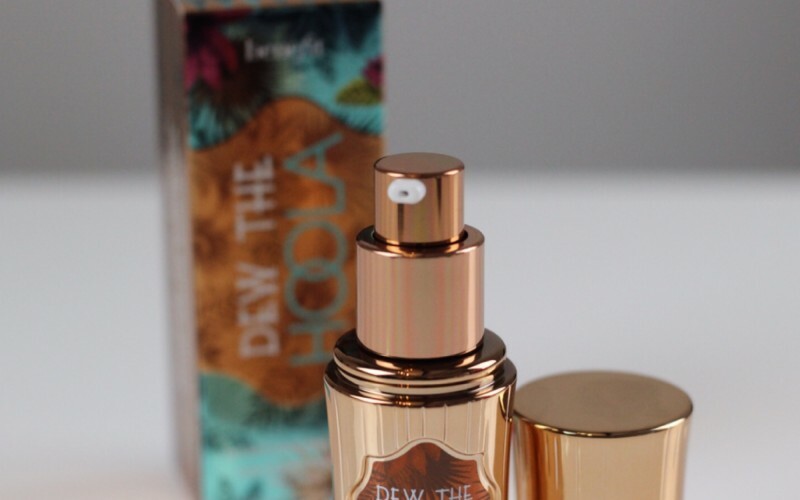 The product comes in a plastic bottle with a pump system containing 30 ml (1 oz) of product and retails at around 30.5€ (Or £28), depending on where you buy. Let’s begin with the one thing that attracted me to the product: the delicious scent. It is truly intoxicating. It is something tropical for sure and I wish I was better at describing it! The bamboo-inspired packaging, although not critical assessment criteria for product quality, is nice enough to mention. That bottle is just great to look at! 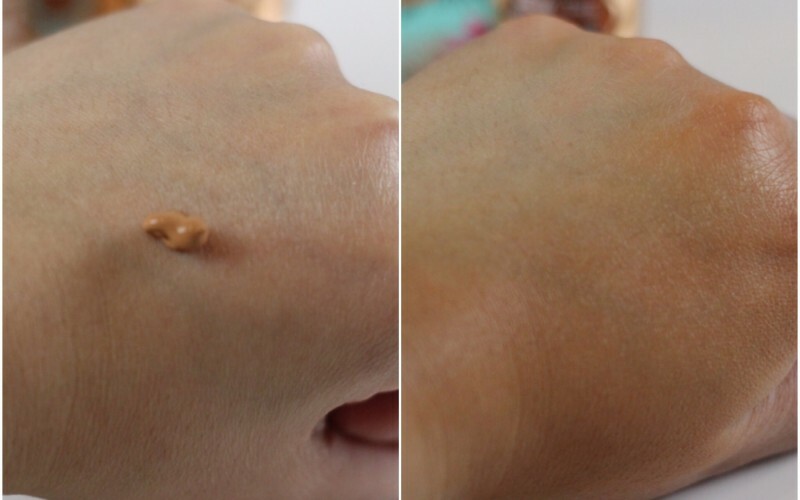 The product is tough to blend with fingers when used as contour; the result can look very patchy. 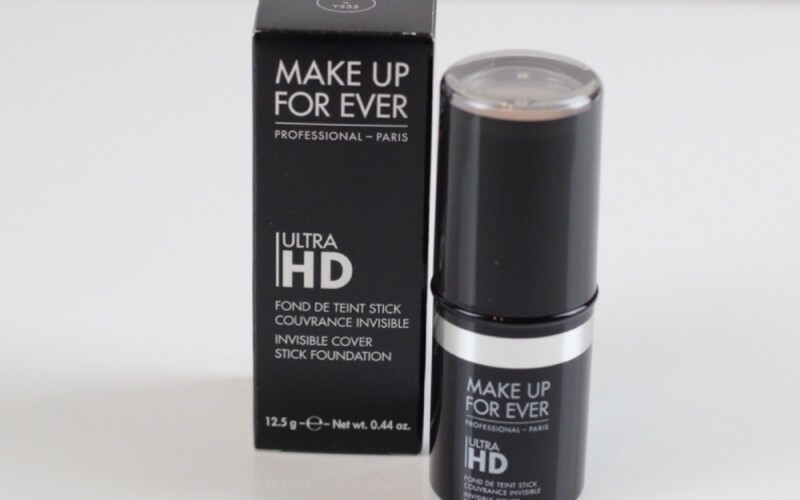 The product will match those with light to medium skin, any olive tones or darker will not notice any color effect. Those with quite fair skin can find this too orange.